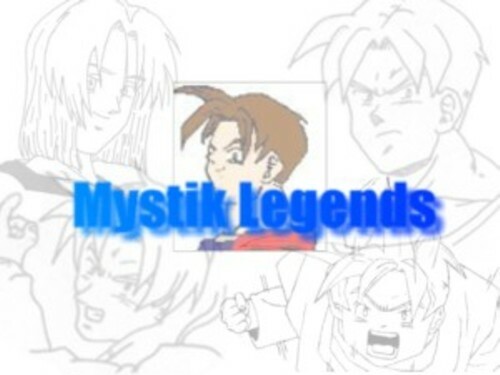 Welcome one and all to the Mystik Legends Homepage. 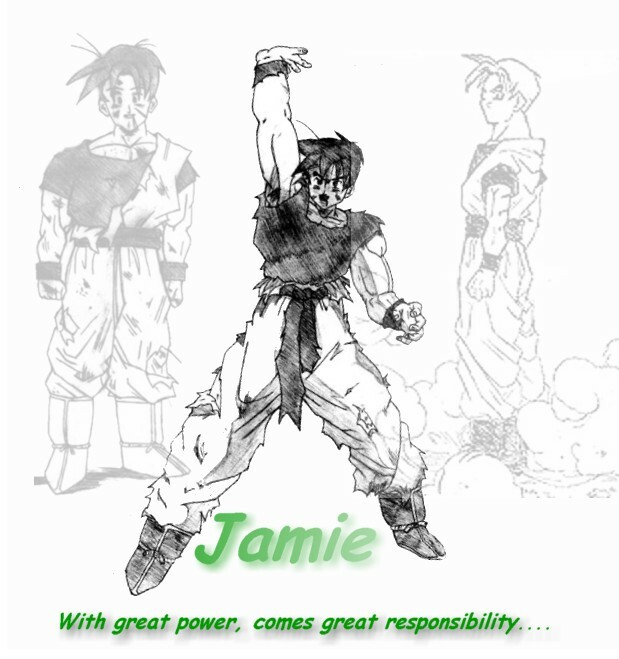 This is the page to get all the info you need in order to fully understand the series. This page is going though a major overhaul and therefore, I must ask that you all be patient! If you have questions, feel free to E-Mail me.